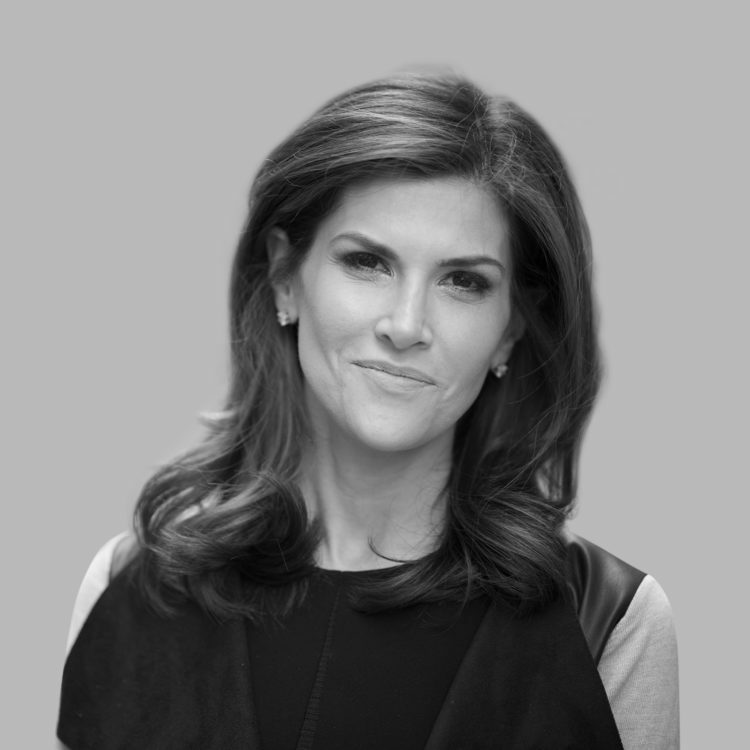 Laura Sher serves as the Executive Vice President, Business and Legal Affairs, Original Programming for EPIX where she oversees the negotiation and execution of all aspects of business agreements related to EPIX original scripted and unscripted programming. Prior to EPIX, Sher was a Partner at CDAS in the Entertainment practice providing strategic advice to her clients based on the breadth and depth of her industry background. Before joining CDAS, Laura was Head of TV Business Affairs at Creative Artists Agency (CAA). Prior to CAA, Laura was Senior Vice President, Business and Legal Affairs, Business Development at AMC Networks where she headed business and legal affairs for IFCTV, SundanceTV and BBC America.